Absence is said to make the heart grow fonder. In the fast moving pace of current world, I don’t know if that statement still holds true. 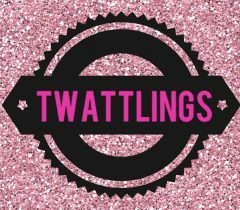 It has been over a year since I have posted anything on Twattlings. I assure you that I am still healthy and cancer free. My break is more reflective of my need to process, reorganize, reprioritize, and redefine what I want from life. I am pleased to announce that I will begin to start posting again. My hope is still that somehow my story will inspire something within you. Please visit the new Art Gallery page to see all the art projects that I have been working on, and don’t miss the Drag page for a collection of new and old dance videos.